Summer is here and it is a great time to get out with family and kids for some fun outdoor activities. Mount Rainier is close to Seattle WA and I hope you find these summer activities in Mt Rainier useful as you plan to spend your summer outdoors.Mt. 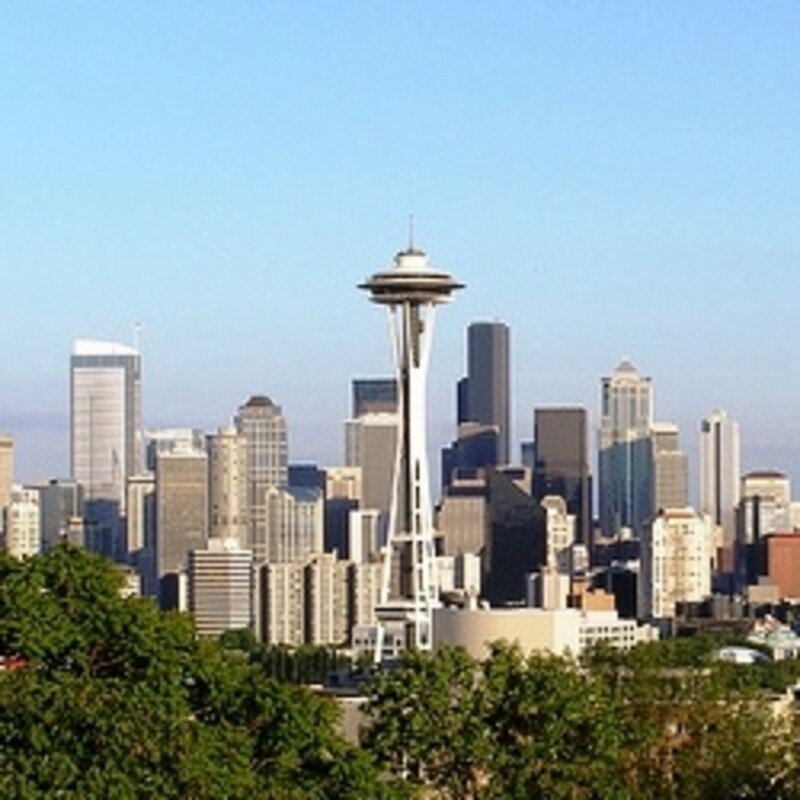 Rainier is an active stratovolcano in Washington, located about an hour from Seattle. 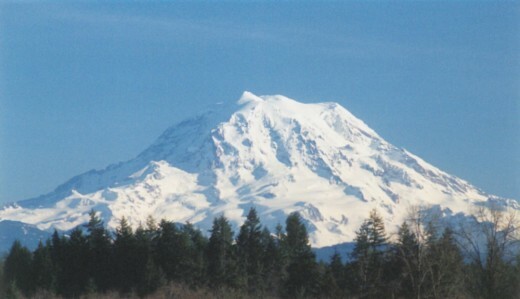 Mt Rainier is the highest peak and is protected within Mount Rainier National Park. Mt. Rainier region invites discovery as you chart your adventure. Whatever route you choose, fun-filled days, views and scenery are huge. Summer is a wonderful time to visit Mt.Rainier and here are some of my favourite summer activities in Mt. Rainier that may help plan your trip. Hiking the Mt. Rainier trails is a great experience for the whole family. With miles and miles of trails to explore, these captivating natural trails are home to amazing glaciers including Nisqually Glacier, the Carbon Glacier and the Emmons Glacier. 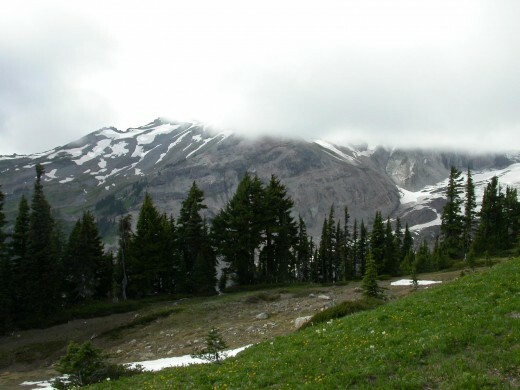 Mount Rainier National Park's trails are generally accessible mid to late June or early July, depending on snow depths. For the traveler who really wants to see the park, a few days in the wilderness is well worth the time and effort. Even if the weather is foggy or misty, you will discover a world that is beautiful and quiet. The fog can be a blessing, for it may force you to look at the world close by, instead of straining to see the mountain. You can examine closeup the radiant wildflowers that take on a deeper coloration in the mist, or search for signs of wildlife that inhabits the forest floor and the meadows. Each year thousands of people successfully climb this active volcano. Climbers must be in good physical condition and well prepared. Proper physical conditioning can offset the effects of fatigue that lead to mistakes and injuries. Weather, snow, and route conditions can change rapidly, making the difference between a pleasant and rewarding experience or tragedy. 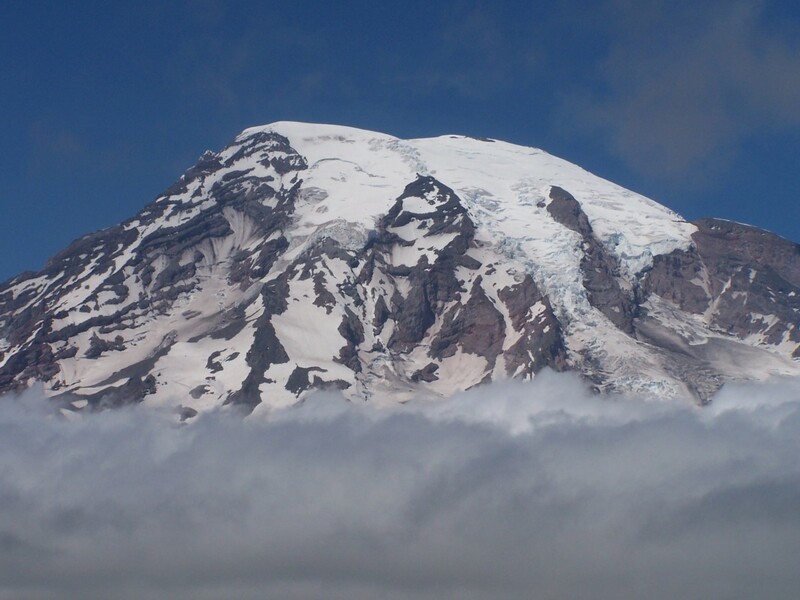 Before mountaineering in Mount Rainier as a summer activity in Mount Rainier, it is a good idea to get the current weather forecast. During your climb, turn back if weather conditions deteriorate. Mount Rainier National Park provides challenging and scenic rides whether you are mountain biking, road biking or touring. Bicycles are allowed on the roads and cyclists will find both challenging and scenic cycling opportunities. While mountain biking is not allowed on many area trails, many good road options are available for mountain bikers, including Westside Road (just inside the Nisqually entrance,) the Carbon River Road, the Mowich Lake Road, and the road behind the old campground in Longmire. From the avid angler to the novice fisherman, Mt. Rainier National Park has crystal clear fresh water streams and rivers naturally populated with various fish. Although not stocked, Mt. 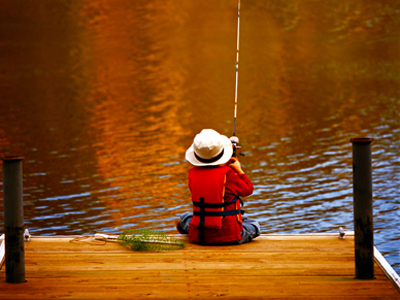 Rainier waterways are home to Brook Trout, Dolly Varden, Cutthroat Trout, Rainbow Trout and Kokanee Salmon. 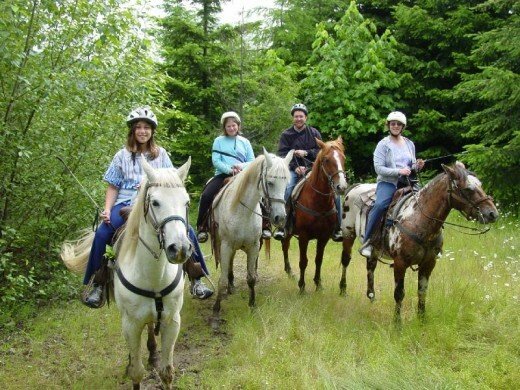 A wonderfur adventurous summer activity in Mt Rainier is to go on a horseback ride through the national forest to majestic vistas. 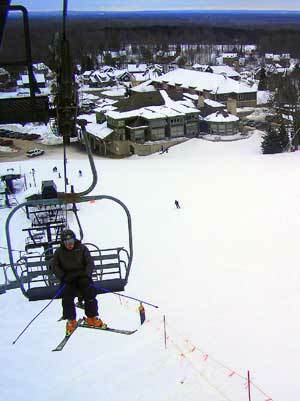 Crystal Mountain Outfitters has horses for rent a mere 10 minutes away. She is the Queen of the Cascades and she touches us all. She is Mount Rainier. Now the mountain's beauty and mystery, science and mythology have been woven into a informative and entertaining self-guided audio driving tour, "The Road to Paradise ". On a clear day, you will experience a beautiful vista of Mount Rainier, crossing the Nisqually River Bridge. 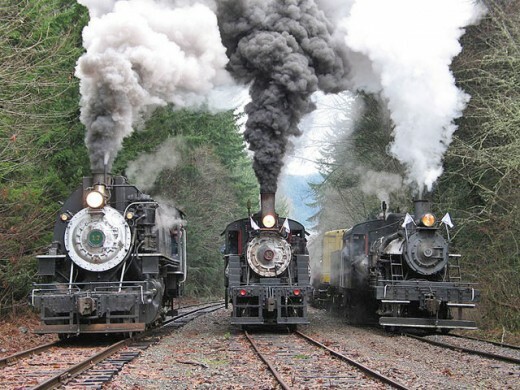 On a cloudy day, traveling on the vintage locomotive, you will know the mountain is still there, as the Nisqually is fed directly from the huge Nisqually glacier. Charter rides, cab rides, as well as theme and seasonal train rides are available. Crystal’s incredibly fun disc golf course is back! 18 holes are great for everyone. Disc golf is a great way to enjoy your day on the mountain while getting some exercise. Experienced disc golfers will, of course, want to bring their own “bag” of discs -- otherwise, discs are available for sale and rent at the Snorting Elk Cellar and Village Inn Hotel Registration office. I really enjoyed reading this hub and seeing your photos. 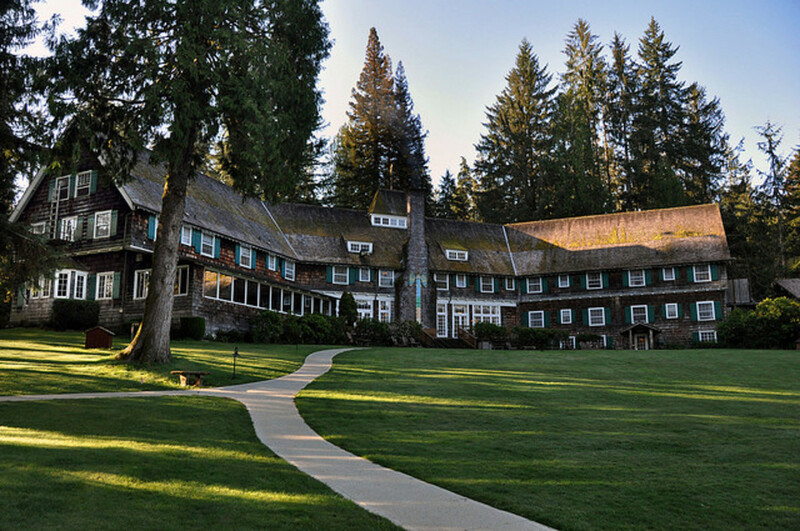 Just linked your hub to mine titled The Majesty of the 3 National Parks in the State of Washington. Hopefully many more people will find your good hub that way. It deserves more attention! Up, useful and interesting votes. 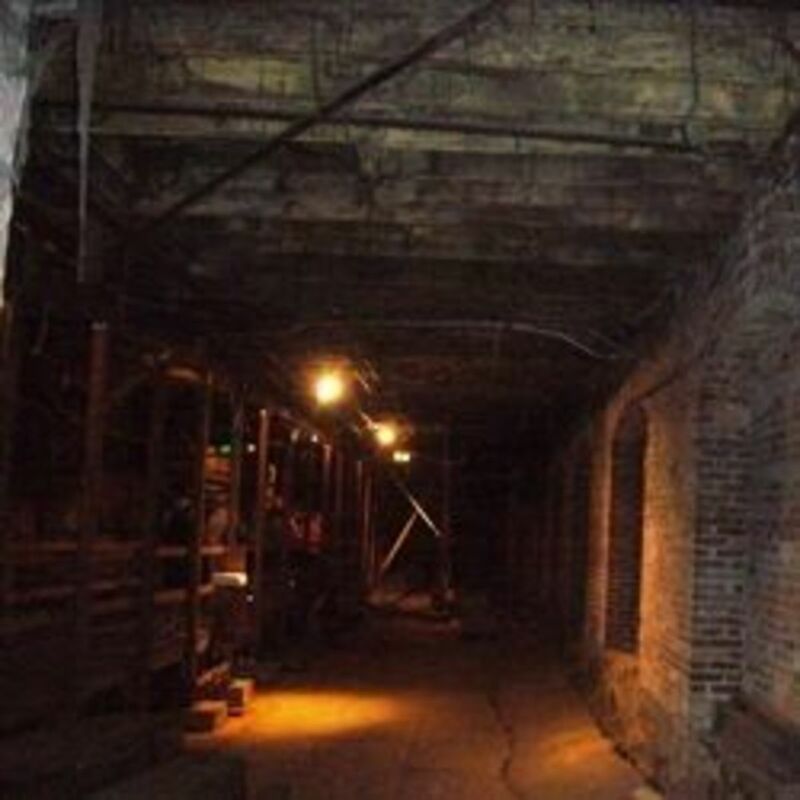 Seems to be a place worth visiting.